You have to see this incredible single story Steeple Hill pool home that was recently remodeled throughout. 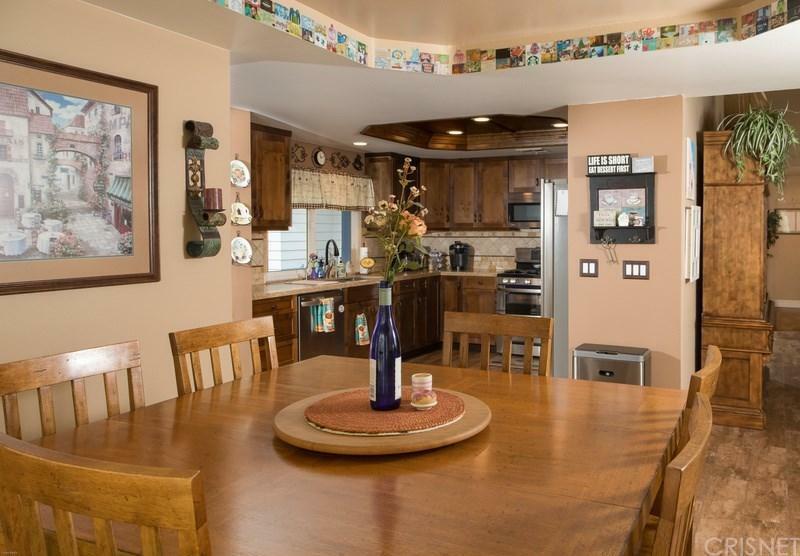 This 4 bedroom, 2.5 bath home is in pristine condition. The minute you walk in, you'll know you're Home. Nothing was overlooked in the remodel. 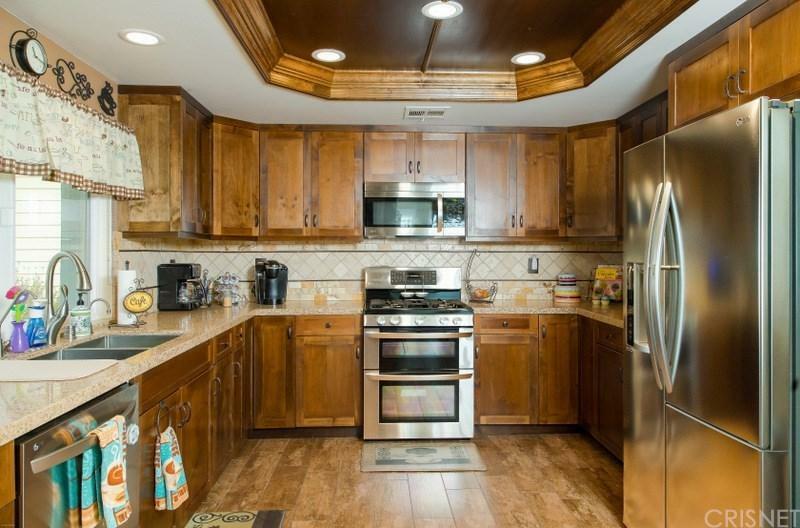 All new kitchen with porcelain floors, kitchen cabinets, stainless appliances, stove with double oven for the cook in the family, quartz counters, tiled backsplash, recessed lighting, and the list goes on. 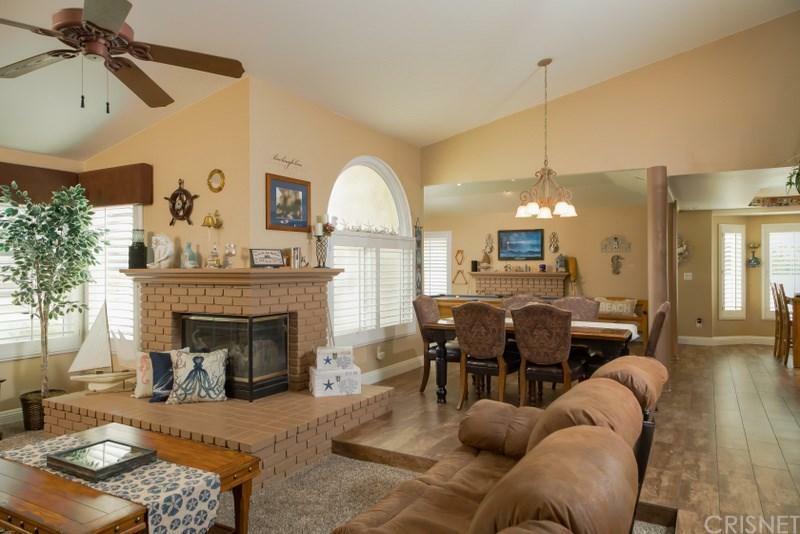 Ceiling fans in every room, vaulted ceilings, 2 fireplaces, sliders to the rear yard with an inviting pool. All 3 baths have been remodeled with quartz counters and double sinks in the full baths. All windows and sliders are dual pane glass, and windows have shutters. Located on a cul-de-sac. 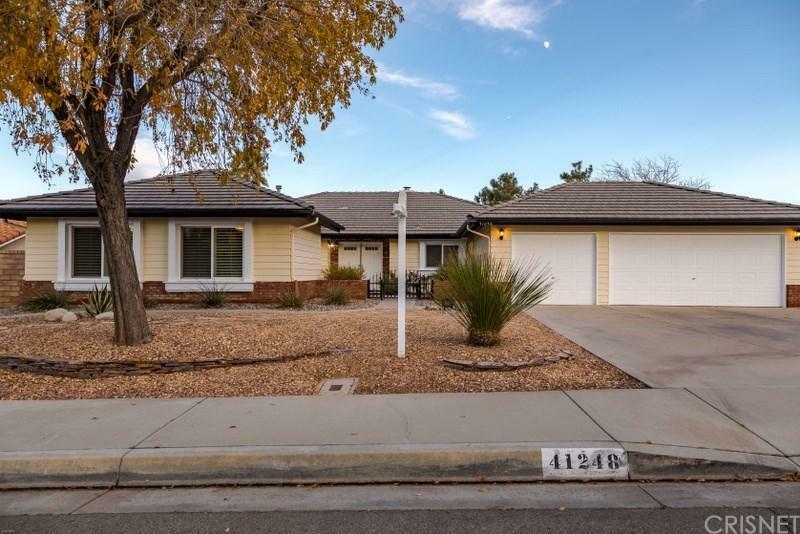 Exterior features include a 3-car garage with a drive thru door in the back, HUGE concrete driveway, and possible RV access. Well-manicured grounds, a pool, and a large area for entertaining. A view of the Valley is a bonus for this full-featured home. Sold by Jose Zavalza BRE#01788681 of INTERO Real Estate Services. Listing provided courtesy of Wendy Morley DRE#01788681 of Century 21 Everest and Larry Smart CA DRE# 01024190 of .